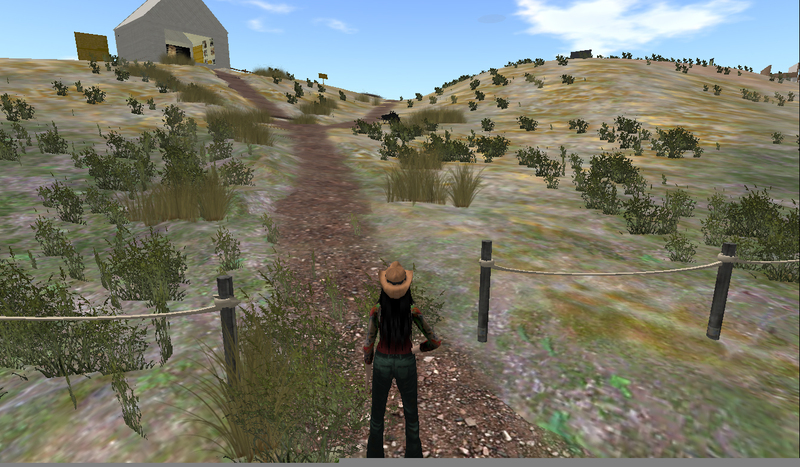 Sorry to hear you issues on Second Life – we understand the difficulties of moving to OpenSim, and we’re here to help educators as a priority. Please feel free to drop us a line any time if you would like to chat about your options! Email chris at reactiongrid dotcom or create at reactiongrid dotcom for more information, or just a friendly chat! Sad to hear LL’s new ‘policy’ brought this nice project into trouble. If you need help backup/moving, we might be able to lend a hand/store/host a prim?